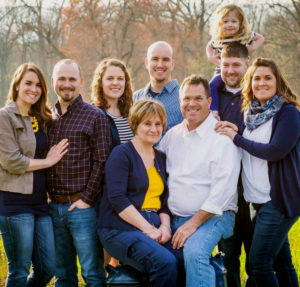 Helping families Enjoy Local Agriculture At Its Best! 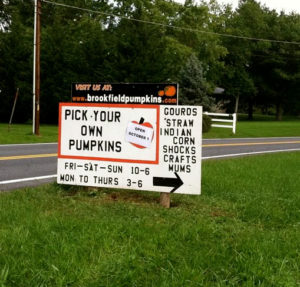 Learn more about Brookfield Pumpkins and plan your visit today! We’re focused on teaching the value of local agriculture. 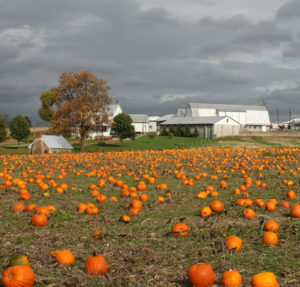 Today, our farm features pick-your-own pumpkins, a corn maze, and an abundance of homegrown produce.